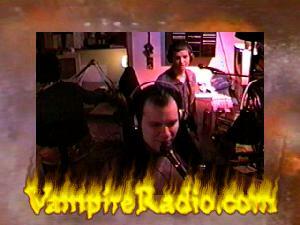 The Cancer Project Video Edition was a 30 minute edited down version of the two hour radio program, The Cancer Project. It is not recommended that you stream these files due to their large file size and bit rate. Right click on the episode number, select "Save Target As...", and save to your local disk. This will prevent the video from looking jerky. Now available, never before seen Cancer Project Video footage. These clips were slated for a future episode that never got produced. Assorted other clips that relate to the video program.